Khan Tervel (Bulgarian: Тервел) also called Tarvel, or Terval, or Terbelis in some Byzantine sources, was the Emperor of Bulgaria during the First Bulgarian Empire at the beginning of the 8th century. 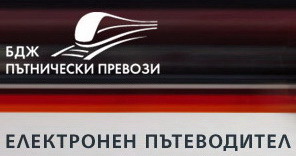 In 705 Emperor Justinian II named him Caesar, the first foreigner to receive this title. He was probably a Christian like his grandfather Khan Kubrat. Tervel played an important role in defeating the Arabs during the Siege of Constantinople in 717–718. By the early 700s, the Arabs had conquered most of the Middle East, Mecca and Medina, Jerusalem, Syria, Damascus, Persia, Cyprus, Egypt, Cartagena, Spain, and Lisbon. By 716, they besieged Constantinople, the capital of the Byzantine Empire, both by land and by sea. Europe had never seen such difficult times. It was about to be crushed by two Muslim fists, one from the West and one from the East. 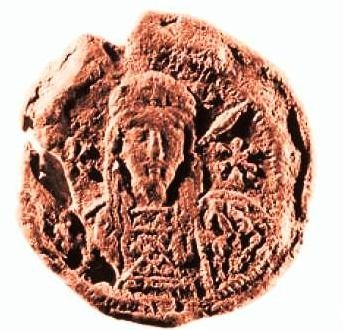 Justinian awarded Tervel with many gifts, the title of kaisar (Caesar), which made him second only to the emperor and the first foreign ruler in Byzantine history to receive such a title, and a territorial concession in northeastern Thrace, a region called Zagora. In 711, faced by a serious revolt in Asia Minor, Justinian again sought the aid of Tervel, but obtained only lukewarm support manifested in an army of 3,000. 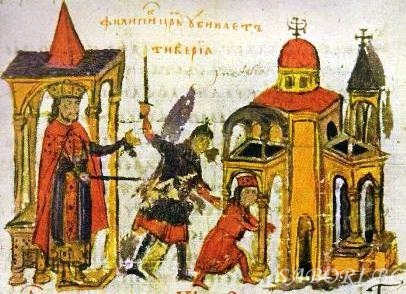 Outmaneuvered by the rebel emperor Philippicus, Justinian was captured and executed, while his Bulgarian allies were allowed to retire to their country. 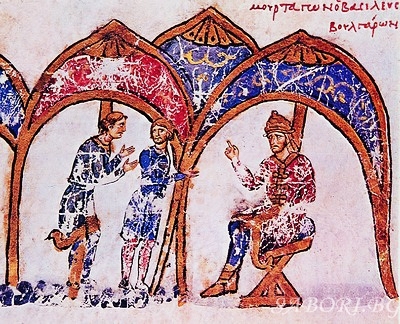 Tervel took advantage of the disorders in Byzantium and raided Thrace in 712, plundering as far as the vicinity of Constantinople. On 25 May 717 Leo III the Isaurian was crowned Emperor of Byzantium. 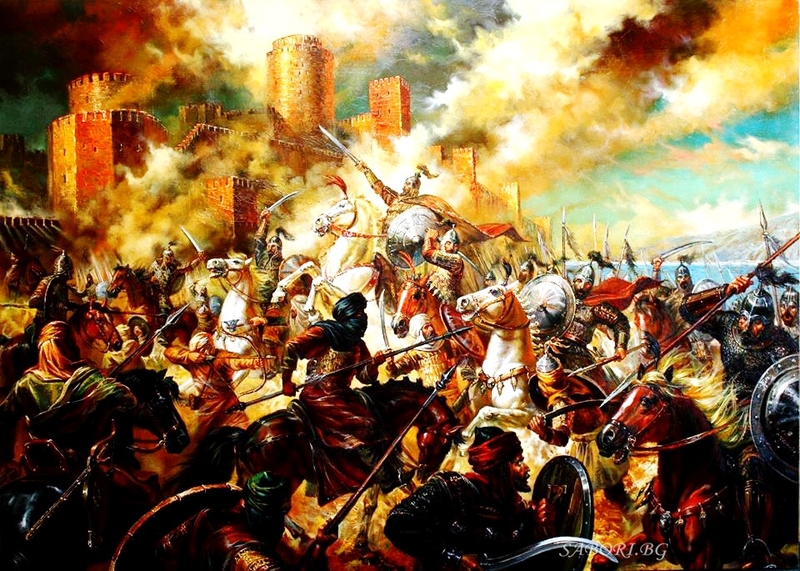 During the summer of the same year the Arabs led by Maslama ibn Abd al-Malik crossed the Dardanelles and besieged Constantinople with 200,000 men. According to Arab sources his fleet consisted of 2,500 ships. Leo III made a plea to Tervel for help, relying on the treaty of 716 and Tervel agreed. 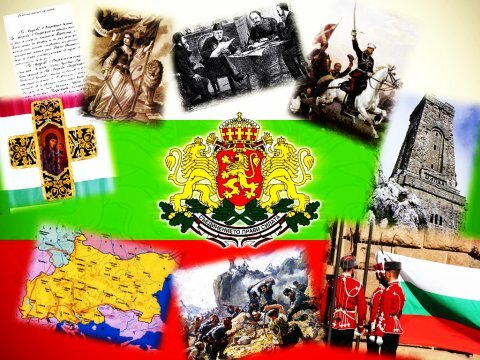 The first clash between the Bulgarians and the Arabs ended with a Bulgarian victory. 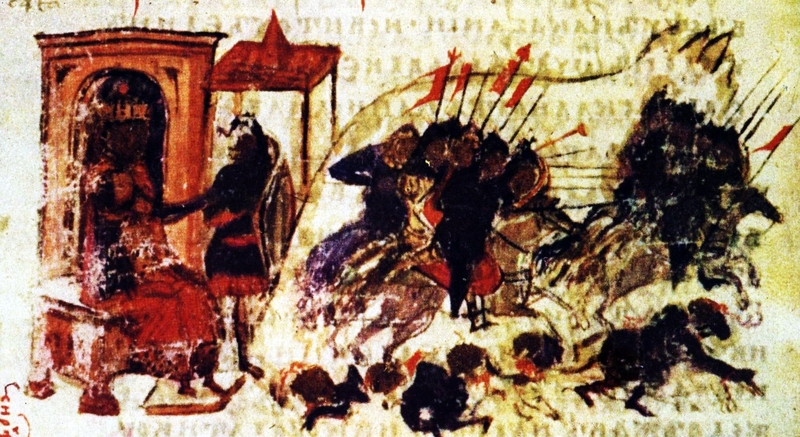 During the very first stages of the siege the Bulgarians appeared in the Muslim rear and large part of their army was destroyed and the rest were trapped. The Arabs built two trenches around their camp facing the Bulgarian army and the walls of the city. They persisted with the siege despite the severe winter with 100 days of snowfall. In the spring, the Byzantine navy destroyed the Arab fleets that had arrived with new provisions and equipment, while a Byzantine army defeated Arab reinforcements in Bithynia. 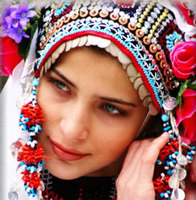 Finally, in early summer the Arabs engaged the Bulgarians in battle but suffered a crushing defeat. 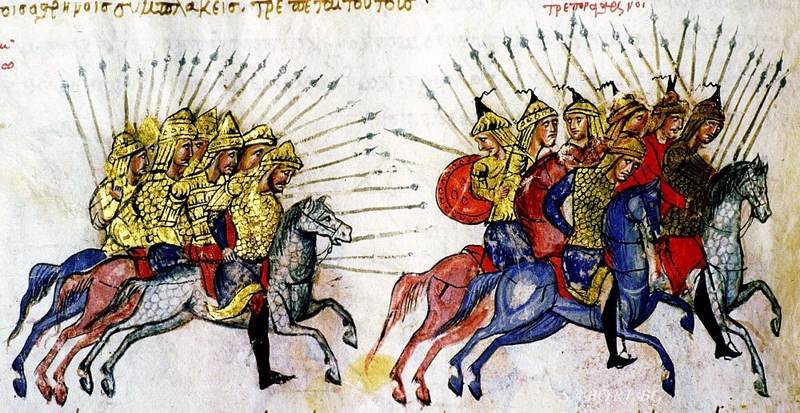 According to Theophanes the Confessor, the Bulgarians slaughtered some 22,000 Arabs in the battle. On 15th of august 718, the Arab navy leaves for Syria. ".....Since the Arabs were extremely hungry, they ate all their dead animals: horses, asses, and camels. Some even say they put dead men and their own dung in pans, kneaded this, and ate it. A plague-like disease descended on them, and destroyed a countless throng. Also, the Bulgars attacked them and, as say those who know such things exactly, slaughtered 22,000 Arabs. Many terrible things happened to them at that time, so that from their own efforts they realized that God and His all-holy maiden Mother watched over this city and the Empire of the Christians. God’s ability to fulfill prayer for those who truly call on Him cannot be blocked, even if, because of our sins, we learn only a little." ''....When Maslama realized that Leo had tricked him, he crossed to the other side, his troops going ahead of him. He came following behind with 4,000 troops. But then the Bulghar mercenaries fell upon them. Maslama himself escaped. He went and joined the other troops and the Arab forces in the western portion of the city, opposite the Golden Gate where warfare took place. Now there were some 30,000 troops in the sea guarding the ships and another 20,000 guarding the Bulghar side, and they fought for the city on land and on sea. Then the Bulghars arose and destroyed many of the Arabs. The Arabs were terrified because winter was approaching and they were seized with fear from the sea, from the Bulghars, and from the city itself. Famine came upon the Arabs, who were eating trash and drinking their own urine. While these disasters were unfolding, Sulaiman, caliph of the Arabs, died and 'Umar took over the caliphate. He sent to Maslama for him to leave the city and return. Maslama thus returned with few troops, while others were destroyed by the famine." 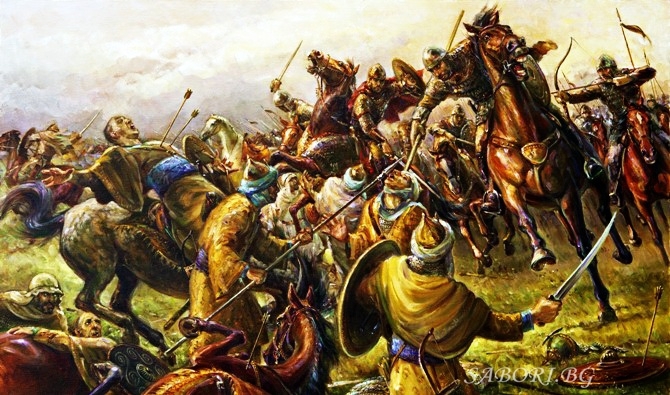 The chronicler Theophanes reports the army of Maslama, the brother of the Umayyad Caliph, to have lost over twenty thousand men in the battle while the chronicler Sigebert of Gembloux insists the Arabs lost more than thirty thousand men. The decisive engagement between the Muslim and Christian forces of the Bulgarian Khan Tervel and the Byzantium emperor Leo III is remembered in history for the massive destruction of the Arab armies. The Byzantine-Bulgarian victory of 718 and the victory of the Frankish king Charles Martel in the battle of Tours (732) stopped the Muslim invasion in the interior of Europe.